Kareena Kapoor’s upcoming film Satyagraha, which is a political satire, has been in the news lately for various reasons that range right from it’s ensemble star cast to its tentative release date due to the fear of competition. Former skipper Mohammad Azharuddin considers Virat Kohli as the future captain of India but said the young cricketer needs to tone down his aggression and behave like a leader. 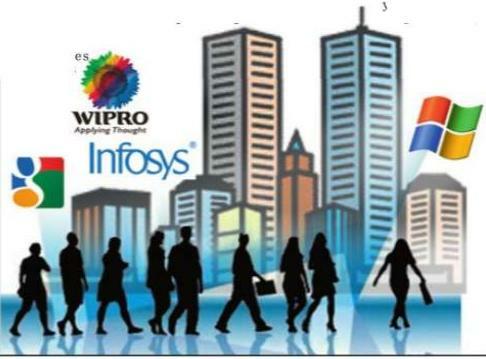 Campus placements have begun in engineering colleges, but the hiring pattern has changed. 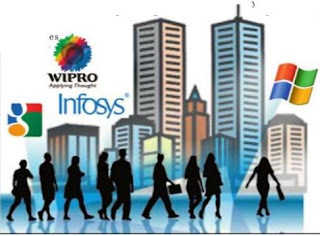 Colleges have started registering students from the past week for the ensuing placement drives and have finalised schedules for the purpose in consultation with the recruiters. Barring party honorary chief Y.S. Vijayalakshmi, all the other 16 YSR Congress MLAs resigned their Assembly membership on Thursday. They faxed the resignation letters to Speaker Nadendla Manohar. While stars these days prefer to do their own stunts, (and yes, not many can afford to be hurt for life) they are often stumped by, horses. With actors like Prabhas and Rana injuring themselves in horse riding accidents while training for Baahubali, director Rajamouli has reportedly decided to hire police personnel who are proficient in riding horses for this period saga. A teenaged girl died in an accident at Begumpet on Tuesday evening thanks to terrible road conditions and heavy silting. Imran Khan admits that he looks up to uncle Aamir for inspiration. 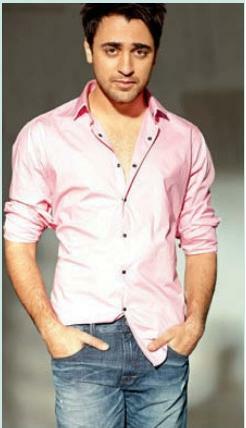 Much like Aamir, Imran has taken to doing his own stunts in his films. 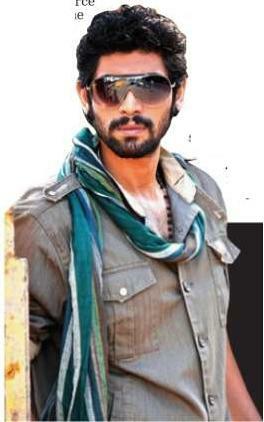 Recently the actor injured himself on the sets of Gori Tere Pyaar Mein and later Once Upon A Time In Mumbaai Dobaara. He has apparently given specific instructions to directors of both the films that he wants to train for his stunts himself and bear the repercussions too. The city that is spread over 625-square kilometres geographically has no space to set up rain gauges. 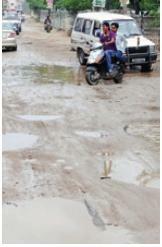 The GHMC has failed to identify open spaces that meet the “standard exposure conditions” for setting up rain gauges. A 20-year-old nursing student was allegedly gangraped by a group of men after they forced her to drink alcohol on the outskirts of Kurnool on Wednesday night. The number of young children killed after eating contaminated midday meal at a government school in Bihar reached 22 on Wednesday amid reports that traces of an agricultural insecticide were found in the meals served to them. Public protests turned violent and a fierce political blame game began. We have heard of shoots being cancelled due to stars getting hurt or falling ill, etc. but a shoot getting deferred because of a star accidentally chopping off his moustache is a new one. In a major shock to YSR Congress which is pinning hopes for a return to power in coming polls, the judgment of the Supreme Court barring persons who in jail or police custody from contesting polls will likely shut doors for its chief Y.S. 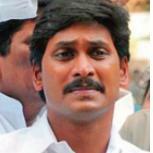 Jagan Mohan Reddy who was planning to contest the 2014 general elections. The mad rush to secure jobs in the Hyderabad Metro Rail has started much before the project is likely to commence operations. 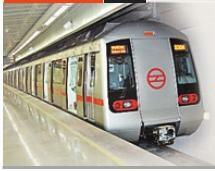 The 72-km project is scheduled to be fully operational only by July 2017. 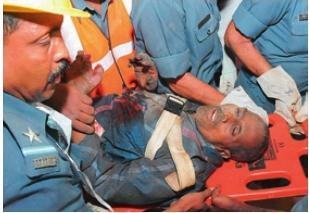 It was a long and harrowing wait for 40-yearold Kamalakar. 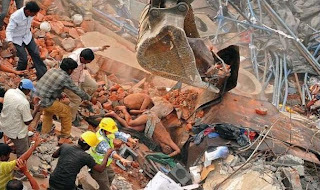 Employed as a waiter in City Light Hotel, which collapsed early on Monday morning, he survived for 18 long hours under the debris before he was found and rescued at 12.30 am early on Tuesday. At least 13 people were killed and 23 others injured when the landmark 90-year-old two-storeyed building housing City Light Hotel and Bakery collapsed at RP Road in Secunderabad on Monday. It is feared that 40 people, including the restaurant staff, were inside the building when a major part of the building came down at 6.15 am. 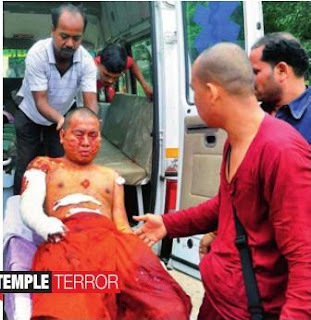 Terror stamped its gruesome feet on the worldfamous Mahabodhi temple complex in Bihar's bustling pilgrim town of Bodh Gaya on Sunday morning with nine lowintensity serial blasts at the site, leaving two foreign monks injured and sparking panic in the area and across Bihar. A former Maoist leader was shot at near a private hospital by some unidentified youth here on Thursday. Ganti Prasadam, who is president of Amaraveerula Bandu Mithrula committee, was fired at when he was coming out of Nellore Hospital after visiting a cancer patient, police said. 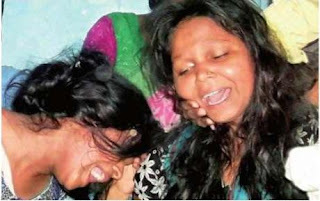 In a major setback for the Narendra Modi government, the CBI on Wednesday declared that 19-year-old Ishrat Jahan and her three associates were killed in a “fake encounter in cold blood” in a joint operation by the Gujarat police and the Subsidiary Intelligence Bureau. In a preliminary chargesheet filed before an Ahmedabad court, the CBI charged seven Gujarat police officers, including some IPS officers, for offences that include murder, conspiracy and wrongful confinement. The Kashmir Valley was shut on Monday as protests by angry crowds over Sunday’s killing of two youth by troops spread to new areas, mainly the northern district of Bandipore. 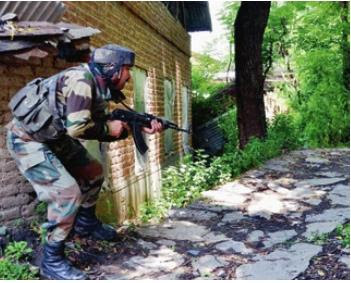 Thousands of police and CRPF personnel fanned out to enforce a security clampdown in Bandipore town and neighbouring areas, while scores were injured in renewed street clashes between crowds and the police. A mob also attacked an Army ‘goodwill’ school attempted to set it on fire. 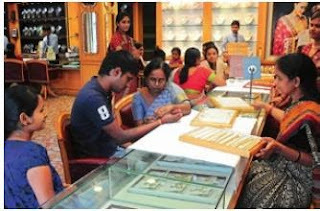 With gold prices continuing to fall, buyers are flocking to jewellery stores in the city. Customers feel that it is a right time to invest in gold as prices will surely rise later.